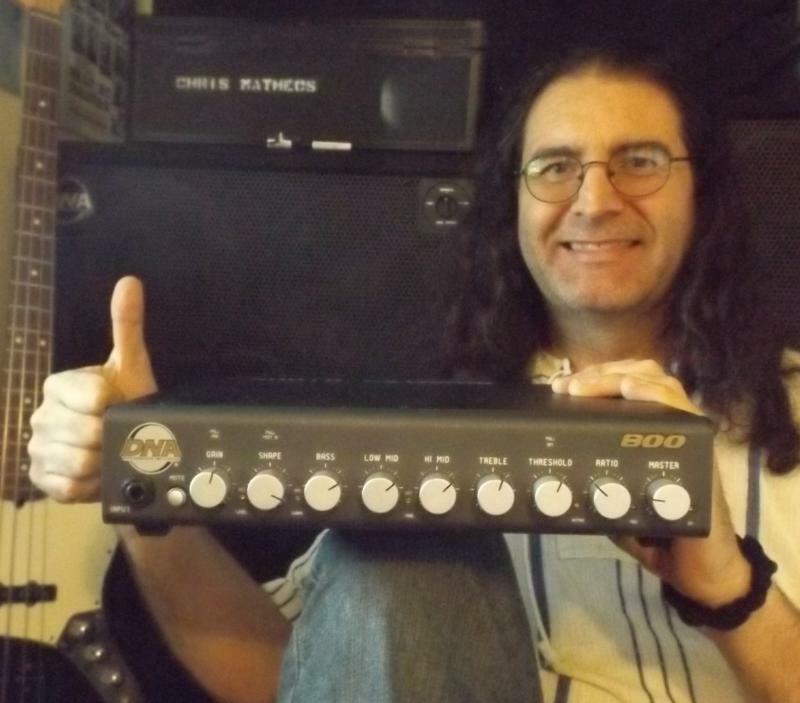 "DNA BASS AMPS are the best bass rigs I have ever played through. Superior tone & power." "The DNA 800 is 4.8 pounds. A gigging musicians dream"